The report seeks to go behind the bottle to explore the rise of the bottled water industry and its exposure to physical water risks. It also reviews the steps taken by the government to protect water sources and regulate the bottled water industry. We also take a look at provincial actions which may be somewhat contradictory to national actions. In a country with not a lot of water, the future of bottled water could look very different. Key highlights from the report below. Bottled water is threatening China’s groundwater and Asia’s glacial watersheds. It’s time for a bottled water revolution. 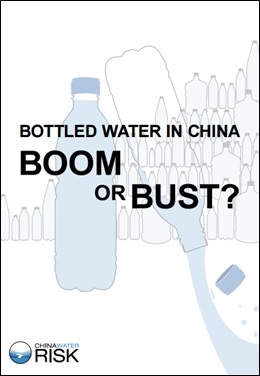 China’s bottled water stands at a fork in the road: the future is uncertain. For a country that has an average per capita water resource that is roughly a quarter of the world average, producing bottled water is a luxury. The bottled water you are drinking has great impact.  Know what you are drinking with our comprehensive overview. 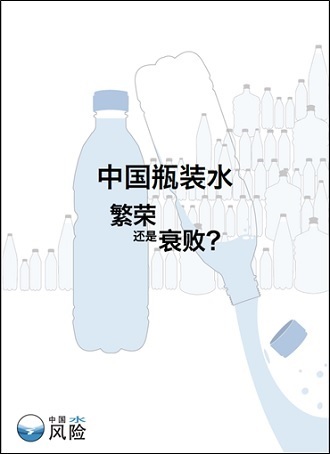 You can also check out “8 Things You Should Know About Bottled Water In China & The Rise Of Plastic Walled Cities” in English & Chinese.